Liscensed from Flying Records, Italy. 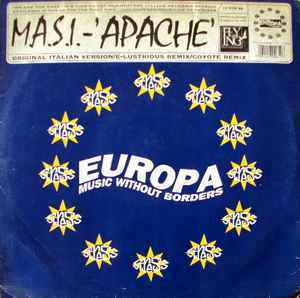 Composed, arranged and produced at M.A.S.I. studio for Flying Records Productions.